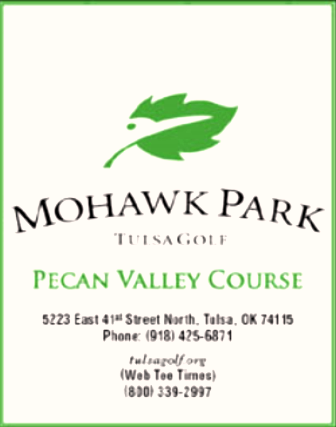 Mohawk Park Golf Course -Pecan Valley, is a Public, 18 hole golf course located in Tulsa, Oklahoma. 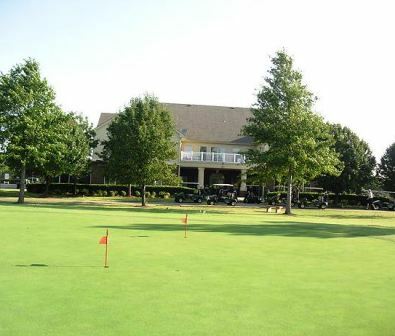 Mohawk Park Golf Club features two 18 hole courses, Pecan Valley and Woodbine. 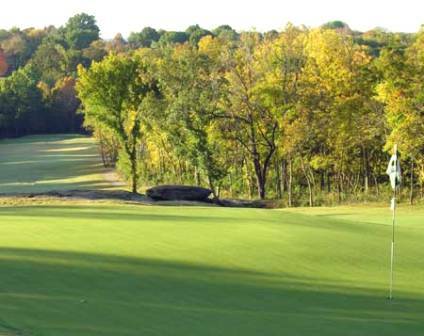 These are Tulsa's most historic public courses. 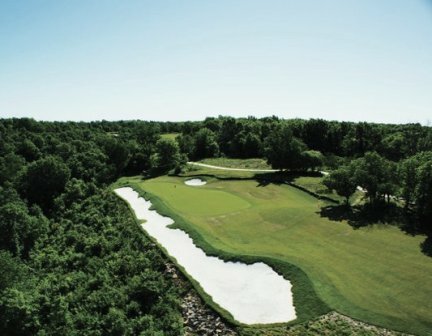 The Woodbine course was designed in 1934 by Floyd Farley, who designed more than 100 layouts, most notably Quail Creek Golf and Country Club in Oklahoma City. It plays 6,585 yards from the Gold Tees and has generous landing areas. 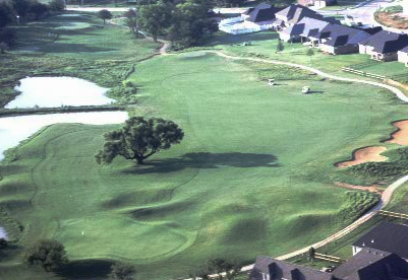 Pecan Valley is shorter and tighter than Woodbine and plays 5,702 yards from the Gold Tees. 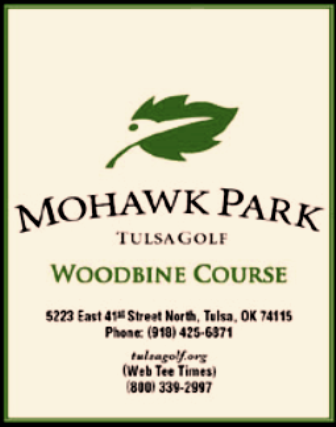 Recently added to the Mohawk Park facility is the First Tee of Tulsa Course. First Tee is a national organization whose goal is assisting youth. The front nine of the Pecan Valley Course was modified slightly with additional tees added to accommodate beginning youth. 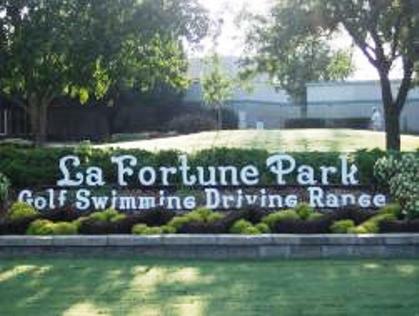 Although the course was built primarily to serve as a learning ground for youth, it serves a multitude of golfers of all ages. The First Tee course offers nine hole rates any time of day, seven days a week.